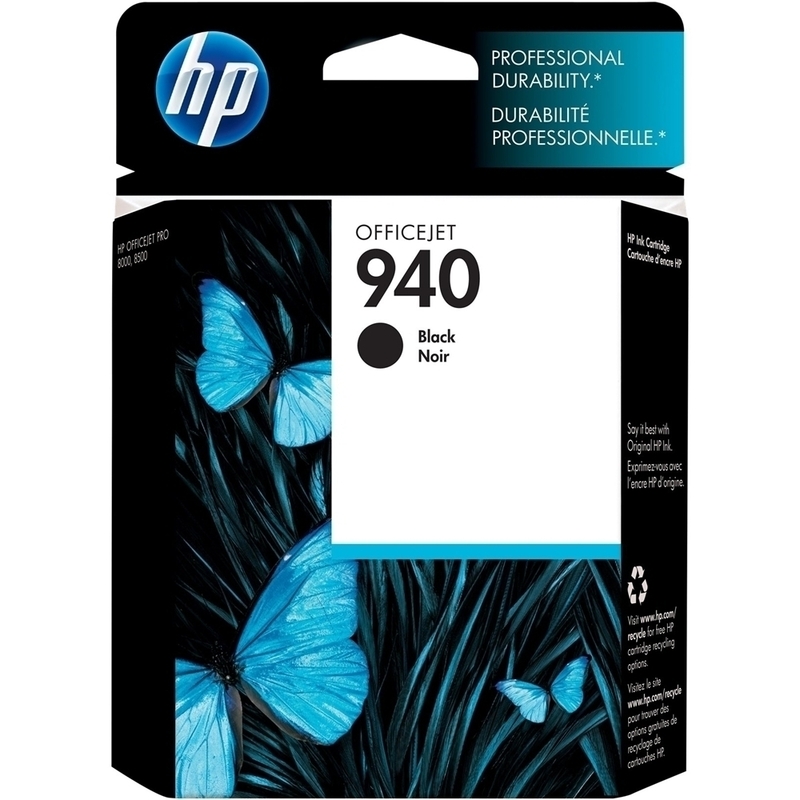 Compatible with select HP printers Including Officejet Pro 8000, 8000 Enterprise, 8000 Wireless, 8500 A909a, and more. Offers high printing quality. Yields up to 1,000 pages Provides a sufficient number of prints.